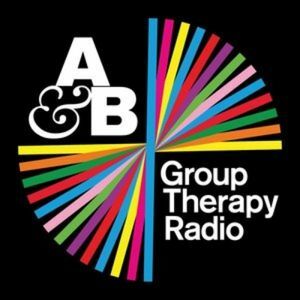 Above & Beyond Feat Zoe Johnston, Simon patterson, Paul van Dyk feat. Austin Leeds, Myon & Shane 54 feat. Aruna, Nash & Pepper and more. Above & Beyond present Trance Around The World #414, with a guest mix from Norin & Rad. Fantastic! Thank you so much for this music! TATW is always exellent. this ones flawless though, great variety.